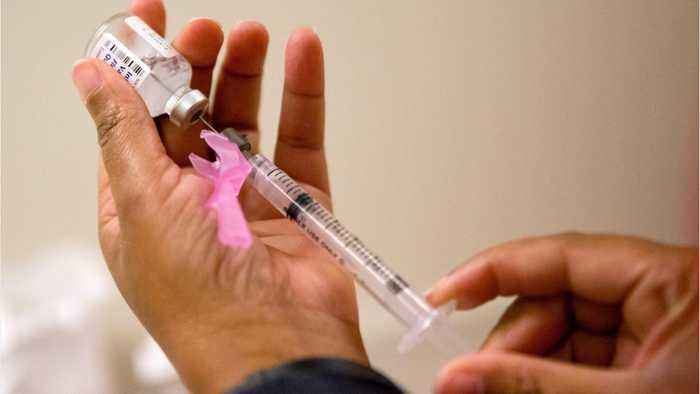 It looks like this winter’s flu season hasn’t been and won’t be anywhere near as devastating as last year's historic season. This could be due to the fact that this year’s flu shot is almost twice as effective as last year’s at preventing the flu. This is according to the CDC’s Morbidity and Mortality Weekly Report, says Gizmodo.The vaccine is overall 47% effective against all of the flu strains circulating this year for adults 17 to 50. 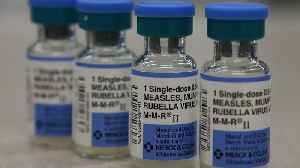 It's not too late to get the vaccine either, since the CDC warns that there might be other flu strains that circulate later in the season.